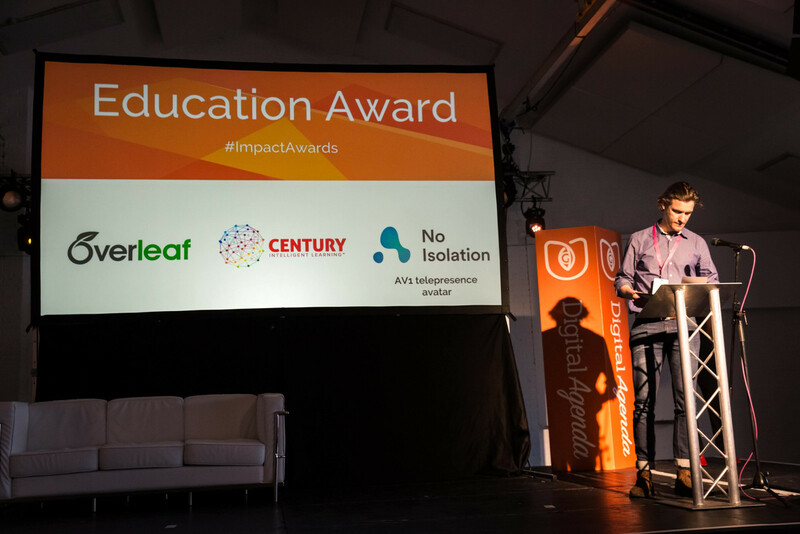 The 300 nominees went through two rounds of judging: first, a judging panel of industry experts shortlisted the entrants to three finalists in each category. Then, the Jury decided on the ultimate winners. 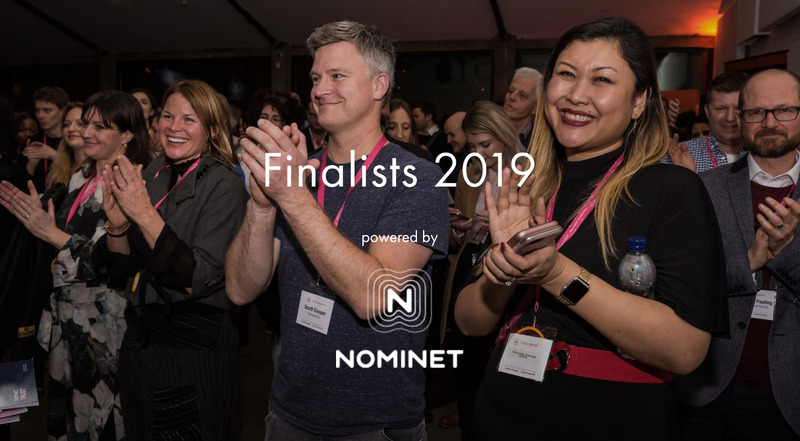 At Nominet, we want a world that is more connected, inclusive and secure – our three streams of focus – and believe that technology has a fundamental and positive part to play to achieve those goals. We’d like to congratulate all of the organisations shortlisted for their many achievements. 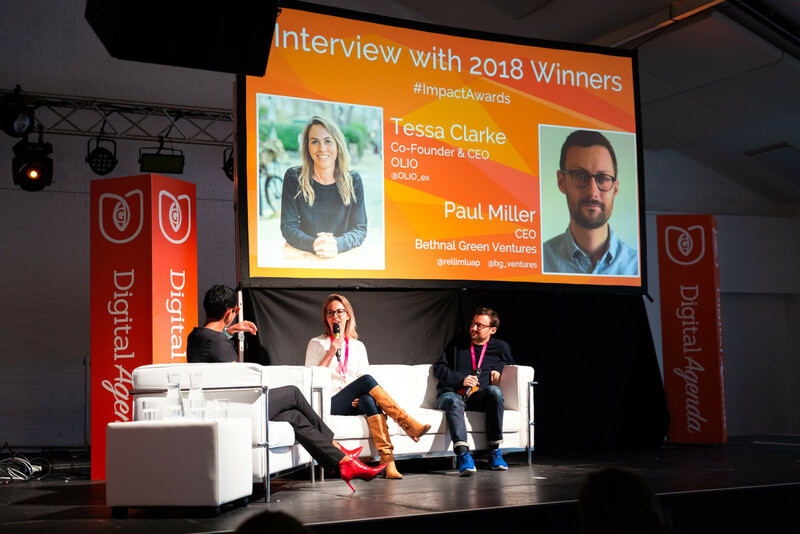 We were also very happy to see Overleaf mentor and friend Paul Miller of Bethnal Green Ventures (BGV) on stage to talk about their #techforgood investments and initiatives over the past year. Overleaf (then WriteLaTeX) was part of the BGV summer cohort in 2013! 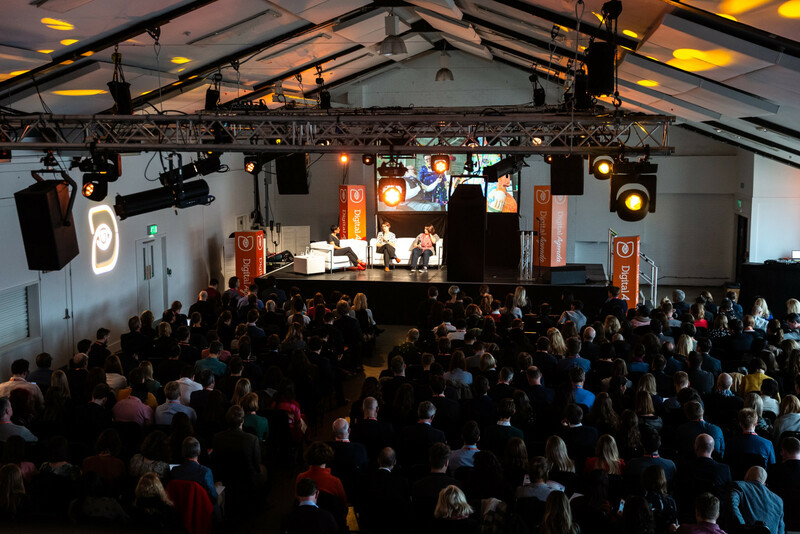 The sold-out event was hosted by BBC Breakfast’s Naga Munchetty, and other speakers included: Digital Minister,Margot James MP; CEO of the National Lottery Community Fund, Dawn Austwick; and the BBC’s Head of Children’s Safety, Catherine McAllister.